Discover the beauty of the city during a gentle stroll through Bern. You will experience a tour which is tailored to your interests and needs. 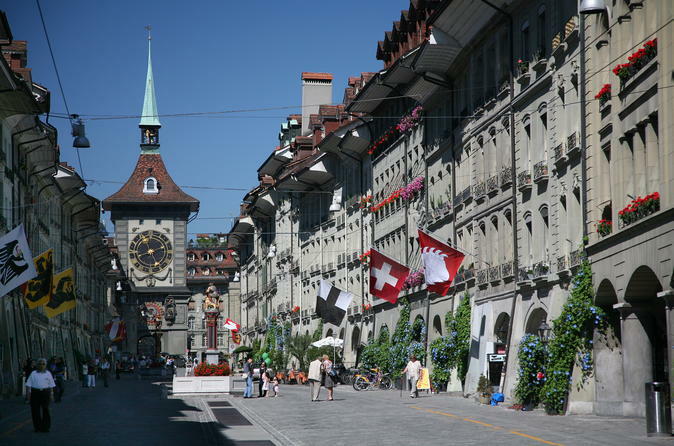 Spend a half-day in Bern with your private tour guide. Create your own itinerary based on your personal interests and preferences and visit places that only locals know about in the center of Bern. Your private guide will organize your tour, the transport and the logistics in advance so that you can make the most of your day. Together with your tour guide you can discover everything that you wish to see in Bern and visit it's charming streets, locations and parks that only the locals know about. 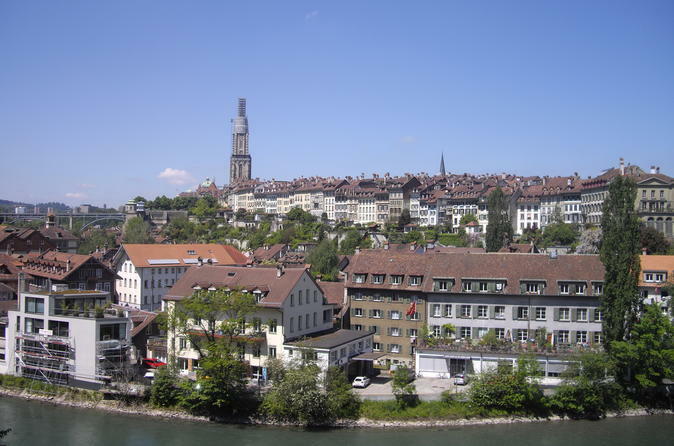 Enjoy Bern's most beautiful locations such as the arcades, the old town (an UNESCO world heritage site), the garden of roses, the "Aare" river and the Federal Parliament of Switzerland.